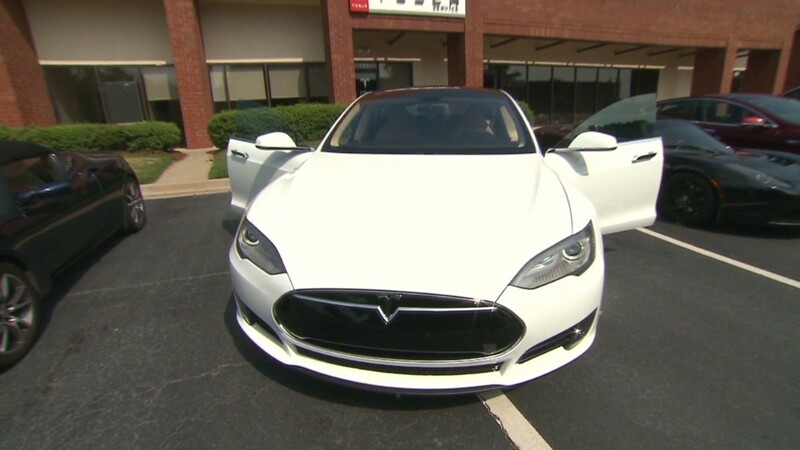 Consumer Reports has called the Tesla Model S the best car it ever tested. In a blog post, the product review publication says it has seen "more than its share" of minor problems in the all-electric sedan after it has been driven for a while. Among the problems cited were automatic retracting handles that sometimes did not emerge so drivers could open the door. Tesla was able to fix that by beaming a programming update to the car..
Other problems included a center screen that went blank. That's a big problem: the screen controls most functions of the car, including opening the port that charges the car's battery. However, the overall review was not scathing, and Consumer Reports acknowledges that Tesla was quick to fix the Model S problems, typically at no cost. Consumer Reports said the Model S scored average reliability in its survey of owners last year, and that its own experience with a single Model S won't necessarily lower that score in this year's survey. It said it considered its own experience "purely anecdotal." Last month, a negative review from car shopping site Edmunds.com cited a series of 28 minor service problems with its 2013 Model S, all of which were repaired at no cost. But the problems were enough for Edmunds to say the car is "hard to recommend." Tesla did not have an immediate comment about the negative reviews. 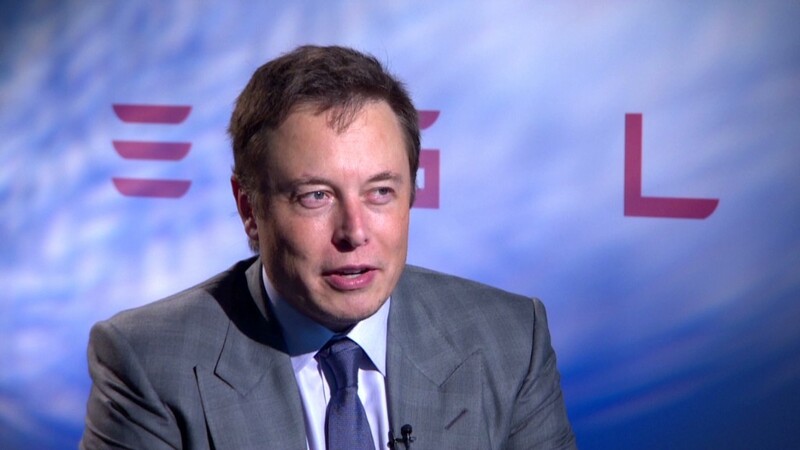 CEO Elon Musk did acknowledge some quality problems when talking with investors at the end of last month, but said that those early problems had been corrected. Musk also said that Tesla wants most service calls to be handled by employees picking up and returning the car during the course of a day so owners don't even know it's gone in many cases. He said he wanted it to seem as if the work was being performed by magic "elves." Shares of Tesla (TSLA) were down in premarket trading Tuesday following the Consumer Reports posting. But shares are up more than 70% so far in 2014.